Members of the Friends are invited to the Preview night on Wednesday, April 24, from 6 to 8:30 p.m. The next Friends of the Mt. 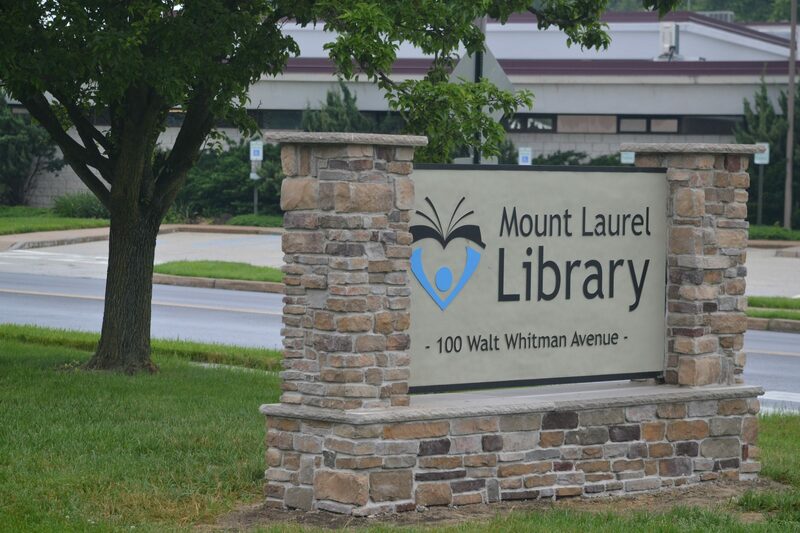 Laurel Library Bargain Book & Media Sale will take place at the Mt. Laurel Library from Wednesday, April 24, through Saturday, April 27. New members are welcome to join then. The sale will then be open to the public on Thursday, April 25, from noon to 8:30 p.m., on Friday, April 26, from 10 a.m. to 6:30 p.m., and on Saturday, April 27, from 10:00 a.m. to 4:30 p.m.
Saturday will also mark the “Bag Sale,” where shoppers can fill a bag with books for $5. Those interested are asked to bring reusable grocery bags, with a maximum size of 16″hx13″wx9″d. All proceeds benefit the Mt. Laurel Library. The Mt. Laurel Library is located at 100 Walt Whitman Ave. (next to the Post Office). For more information, call the library at (856) 234-7319 ext. 333 or visit us at www.mountlaurellibrary.org. The Friends of the Mt. Laurel Library (FOL) is a non-profit group of volunteers dedicated to supporting the library through fundraising activities and fostering positive relationships through community events and advocacy. Members of the community are encouraged to join the Friends of the Mt. Laurel Library. For more information, visit www.mountlaurellibrary.org/friends.